← An afternoon with Mitch and Minnie! 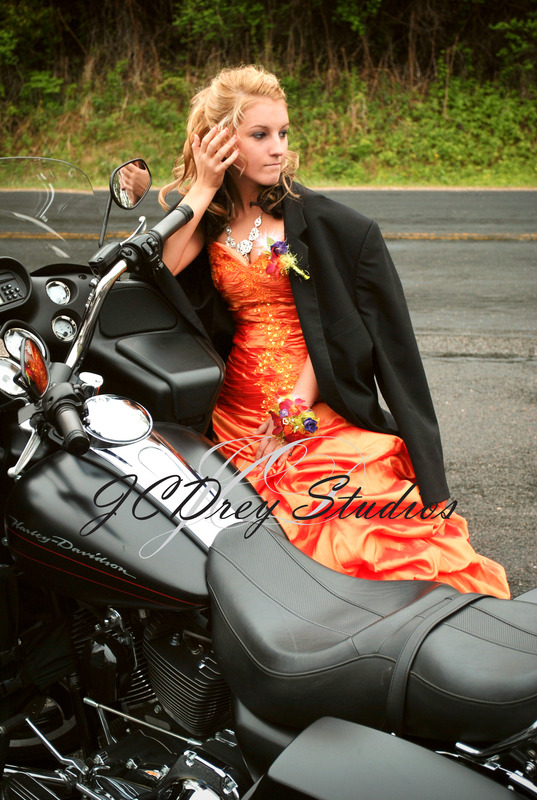 This entry was posted in Commissions, Photos, The art hired out in trade of sorts and tagged Chacze, Harley Davidson, motorcyles, pictures, Senior pictures. Bookmark the permalink.